Coming off the release of KOD just last week, J. Cole has made another huge announcement. 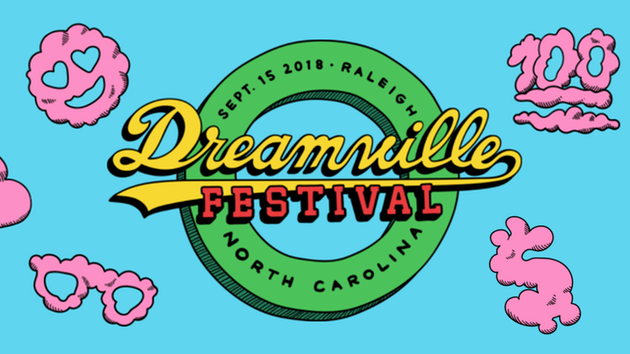 The Dreamville head honcho has formally announced the first ever Dreamville Festival set to go down later this year on September 15th. Not much more about the event has been disclosed, but you can sign up for presale access on the official website here.